The IWA has responded to the joint consultation on the European (Withdrawal) Bill and its implications for Wales, run by the Constitutional and Legislative Affairs Committee and the External Affairs and Additional Legislation Committee. 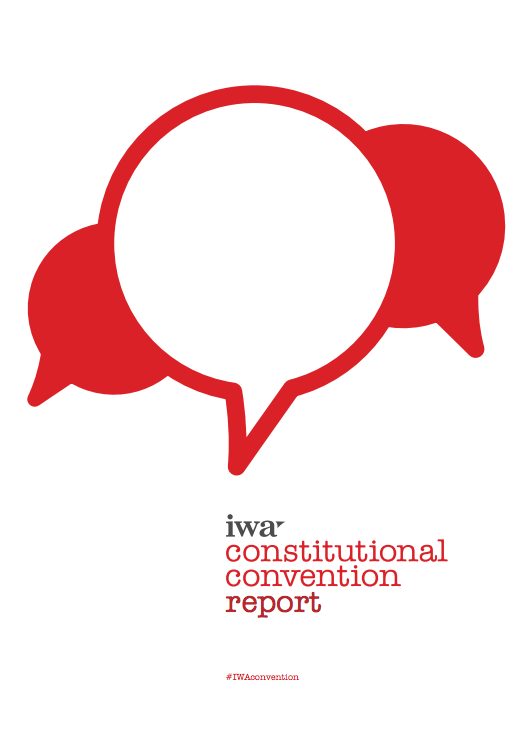 Running from January to March 2015, the IWA’s Constitutional Convention asked 12,000 people across the country about Wales’ future. 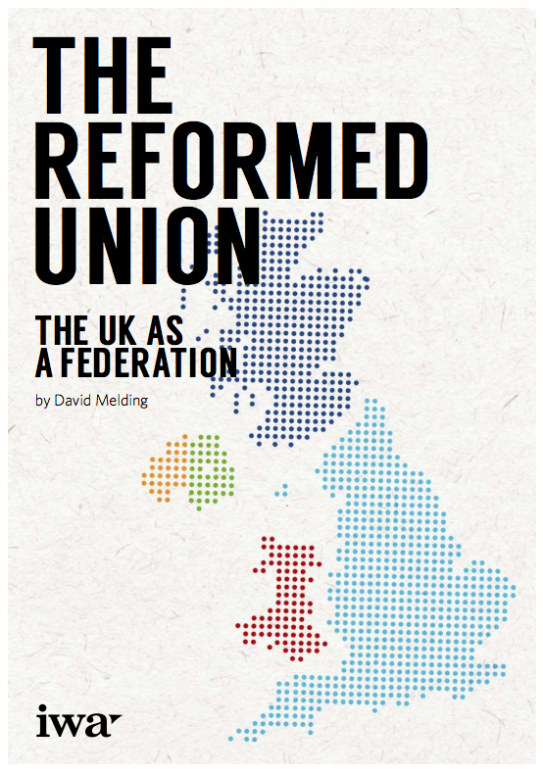 This paper argues that without a firm constitutional settlement, where the powers of the UK state are set out and enshrined, unionism is destined to fail. 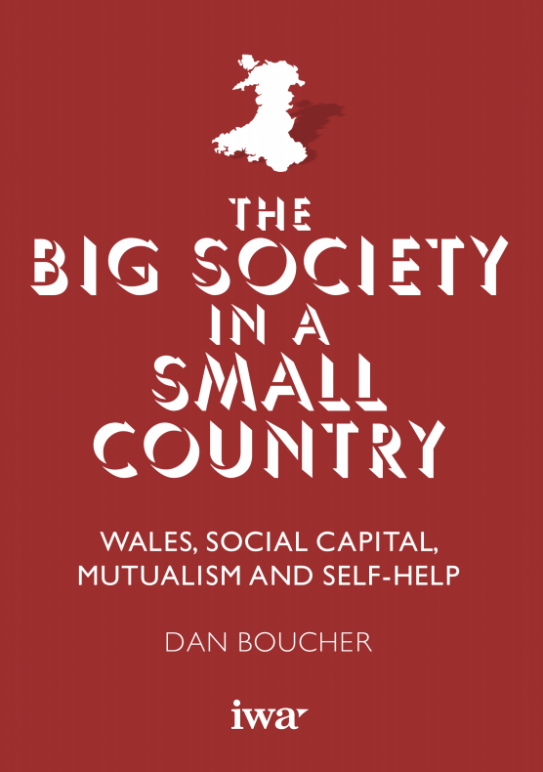 This book argues that, far from being an alien, English import, the big society is more Welsh than English. 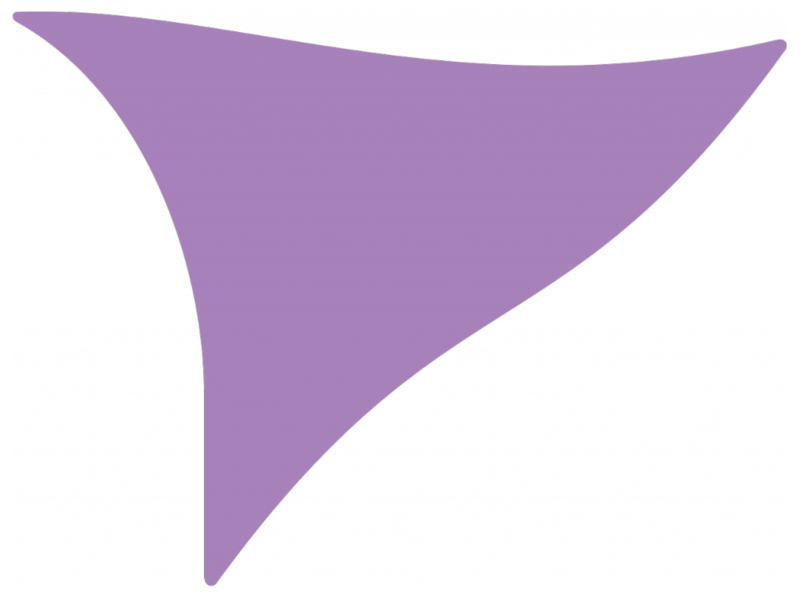 Referendums are often regarded as conservative devices designed to frustrate progressive initiatives, especially where constitutional change is concerned. 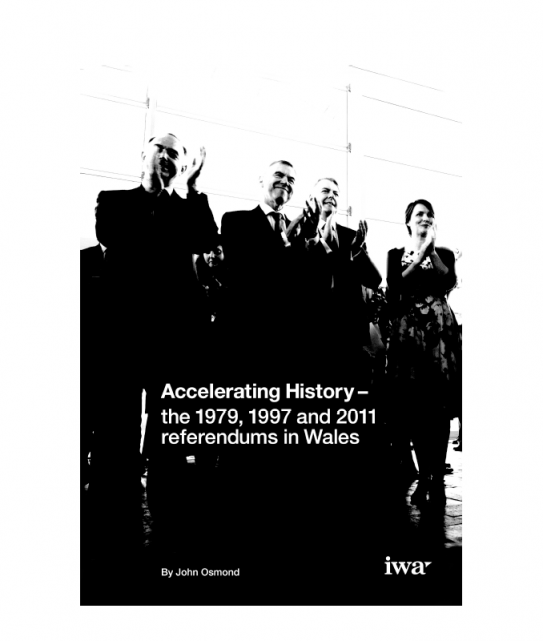 In the case of Wales, however, this essay argues that the three referendums of 1979, 1997 and 2011 had the opposite effect. 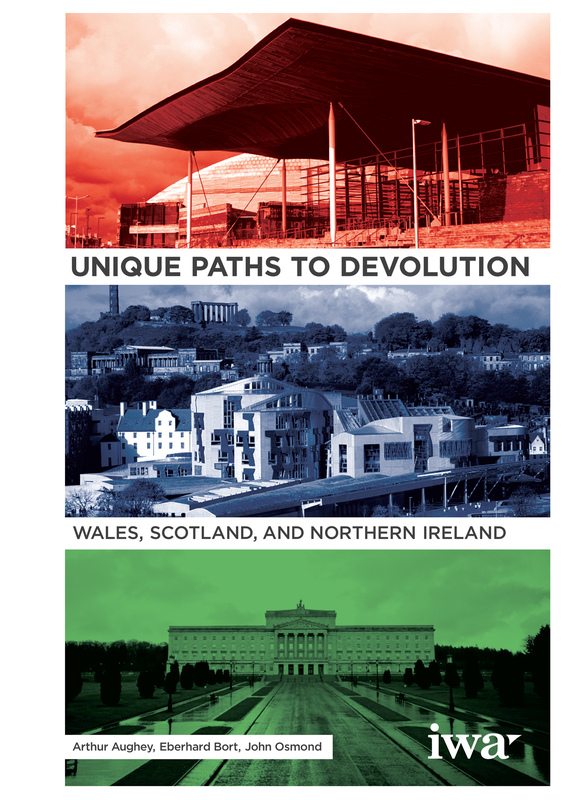 This report describes the unique ways Wales, Scotland and Northern Ireland became part of the UK, and asks whether the UK has reached its sell-by date. 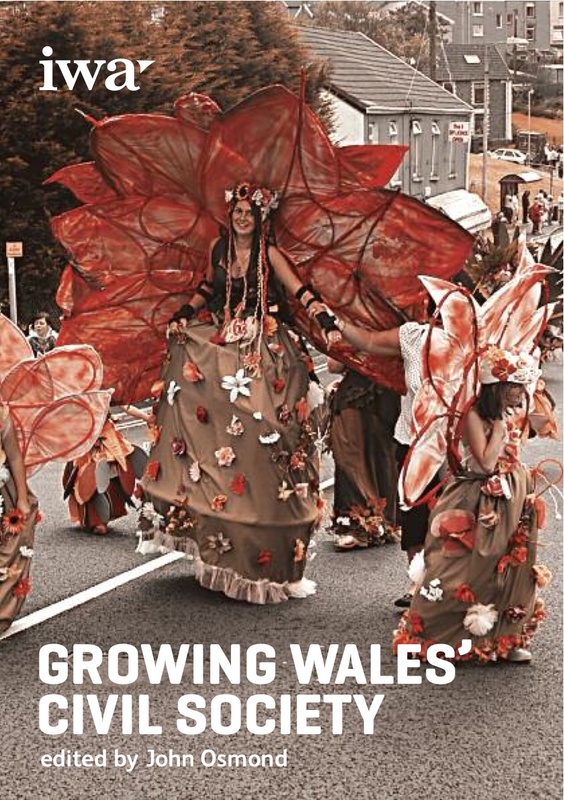 This book reports on a Welsh debate around key findings of the Carnegie Trusts’ Commission of an Inquiry into the Future of Civil Society in the UK and Ireland, Making Good Society, that was published in March 2010.